Very motivated seller, will consider all offers! 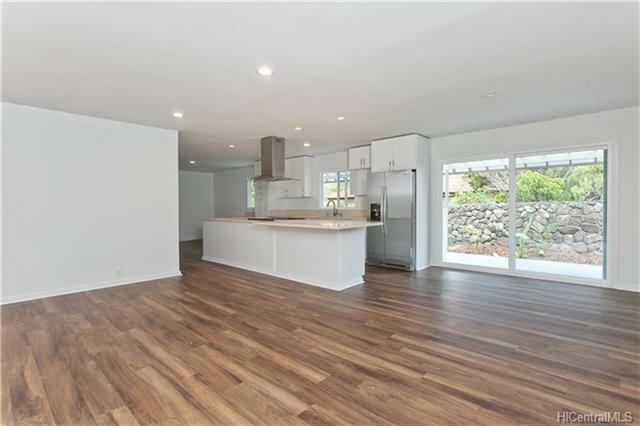 Brand new remodeled 4br/3ba home (separate entrance to the 1br/1ba for rental potential or extra living space) in lower Hahaione Hawaii Kai. 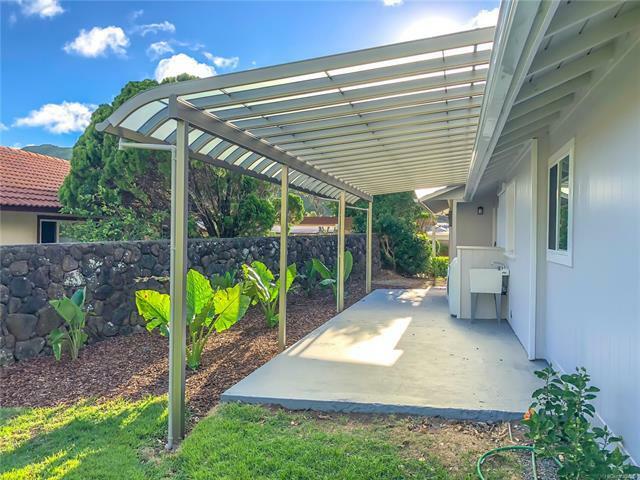 Everything is brand new and move in ready, added extra living square footage, fencing around the perimeter, and leveled the backyard. 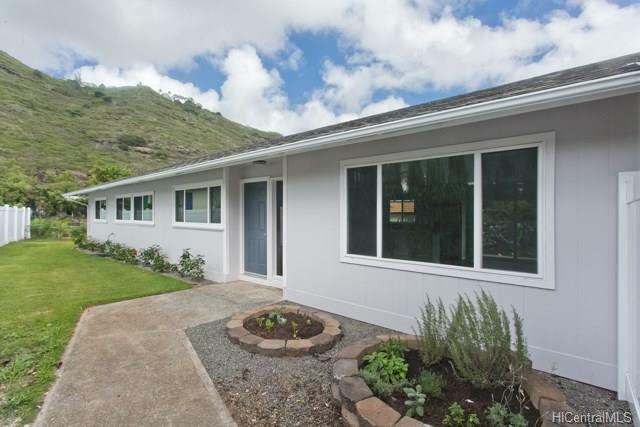 Close to Hawaii Kai Costco, restaurants, shopping, marina, and more. 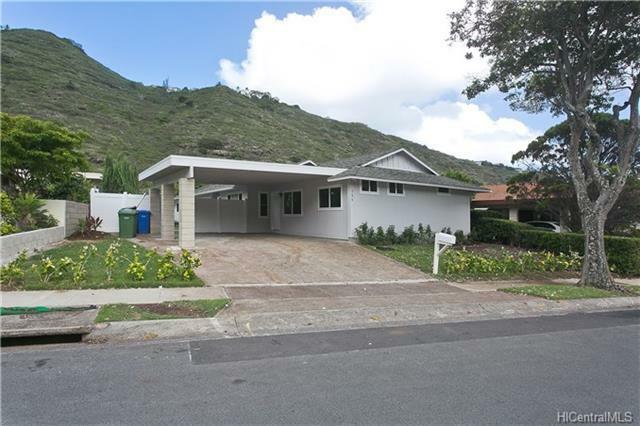 Vacant and easy to show, come take a look today!